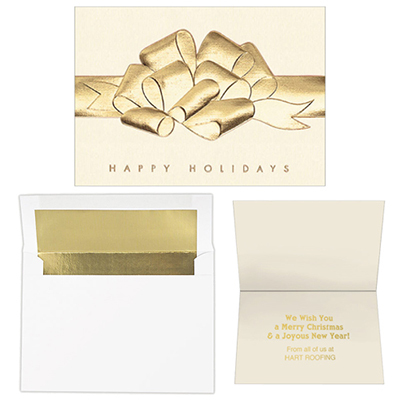 CUSTOM GREETING CARDS WILL HELP SPREAD GOODWILL FOR YOUR BRAND! Greeting cards do a fine job of extending goodwill, whether it's for the holiday season, a birthday or anniversary. The past decade or so has witnessed personalized greeting cards being used by businesses and institutions as brand reminders. Holiday season is the perfect time to say thank you and appreciate clients who have been instrumental in making your brand a success. 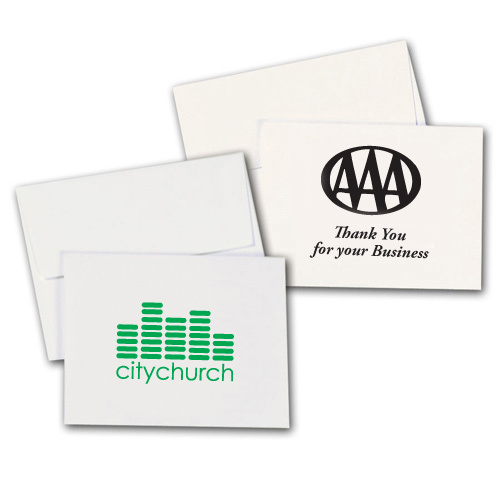 They are a great way to remind them that you value their association and loyalty. You can either send these cards by mail or hand them out at the office. 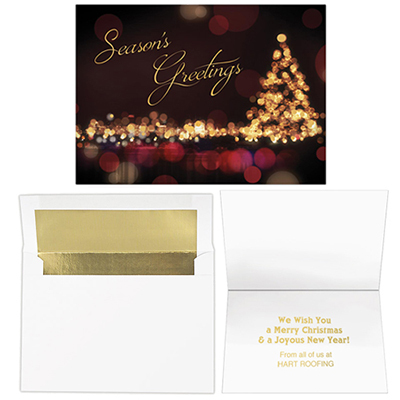 Corporate Christmas Greeting cards will help your brand go places! 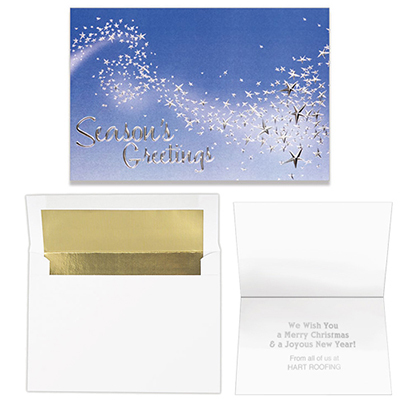 You can ensure better recall and visibility for your brand with greeting cards. They are affordable and will ensure your message stands out in the best way possible. 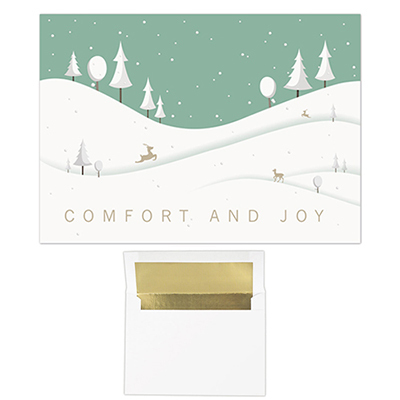 Thank a customer or employee with any of our greeting cards. 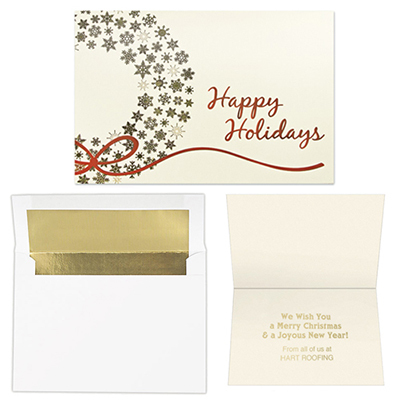 You could have your logo imprinted on the front of the card with a warm greeting on the inside. 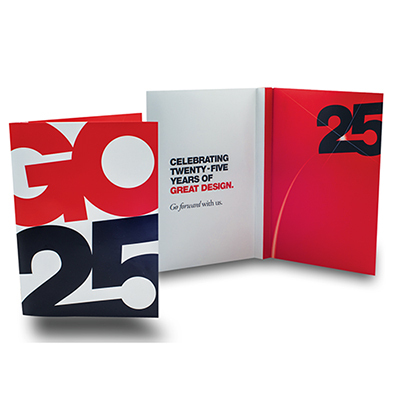 Have any questions about which greeting cards will suit your branding requirements? You can call our customer care representatives.